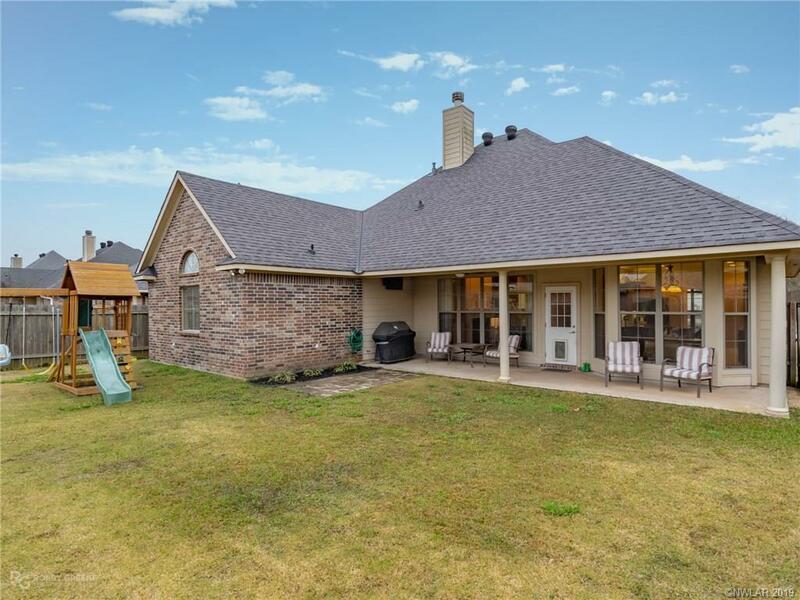 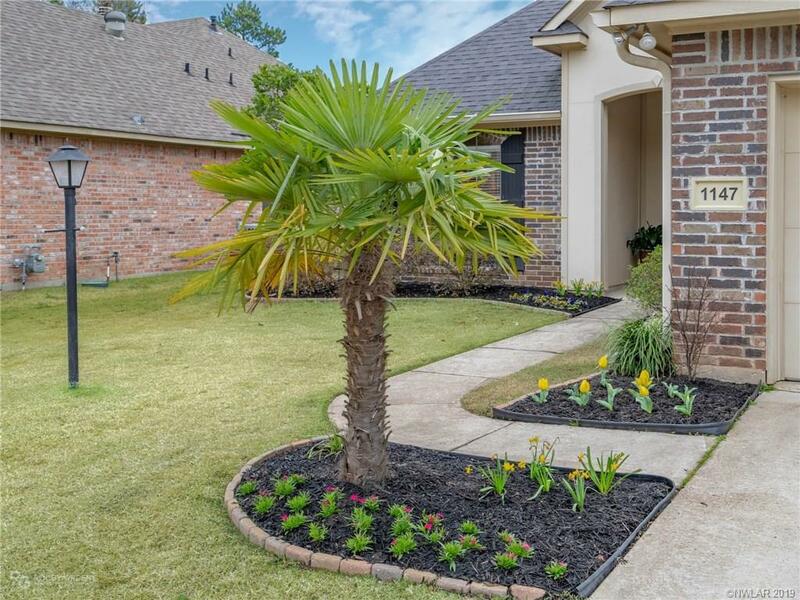 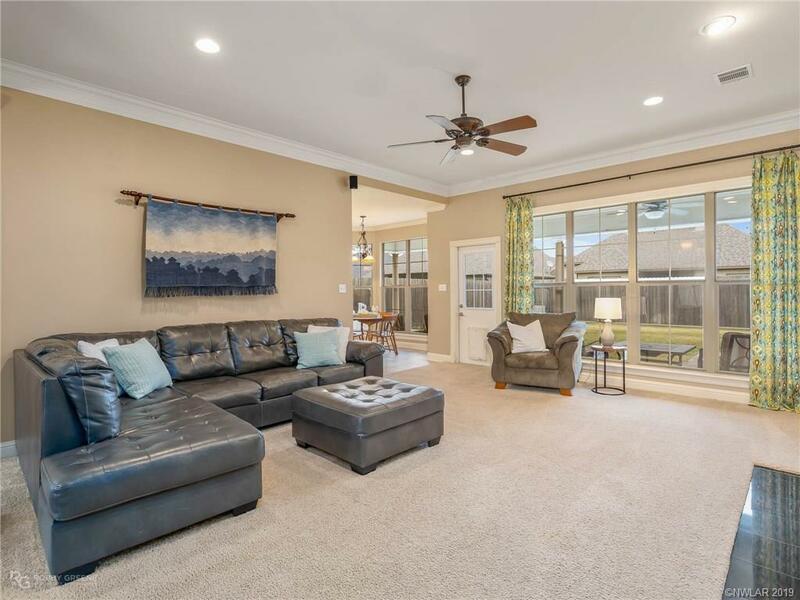 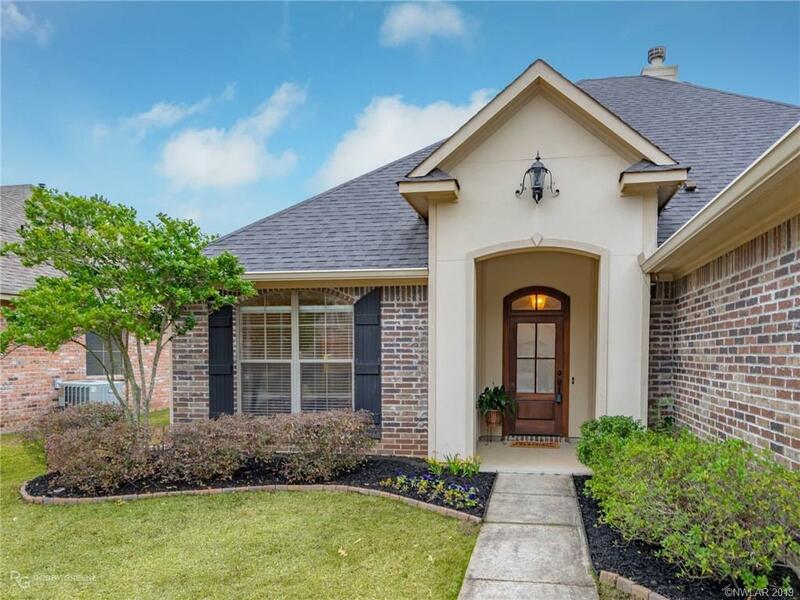 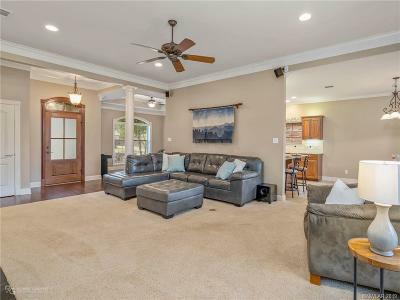 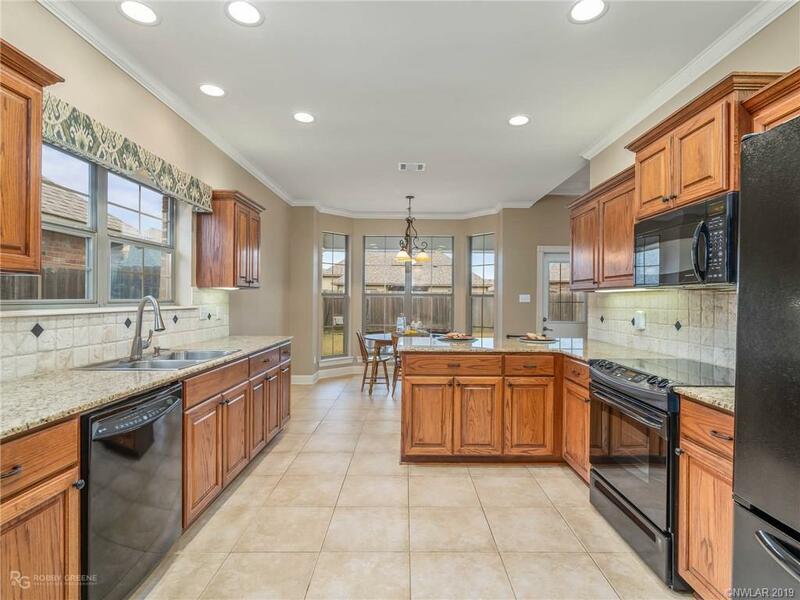 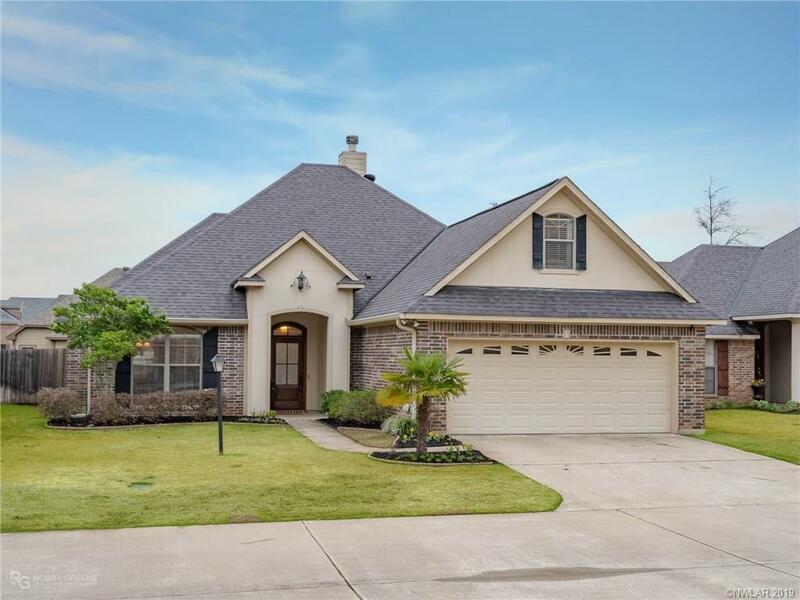 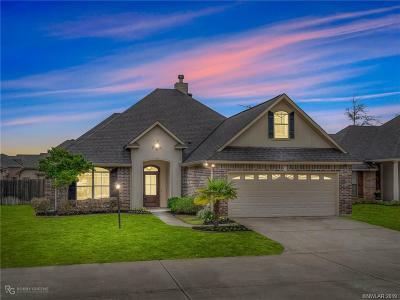 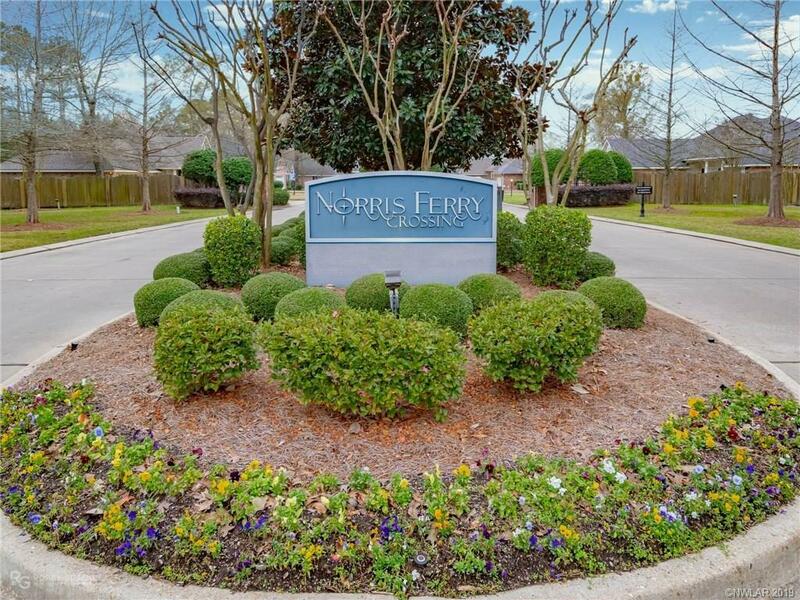 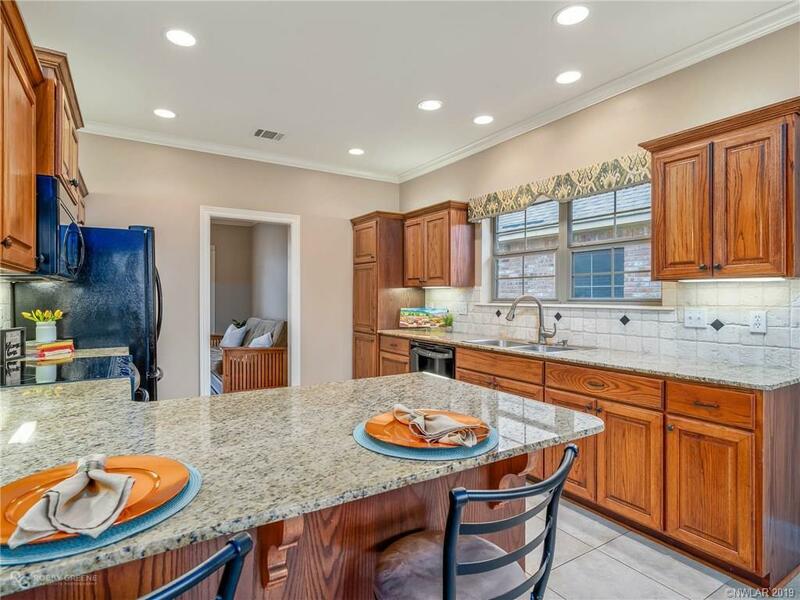 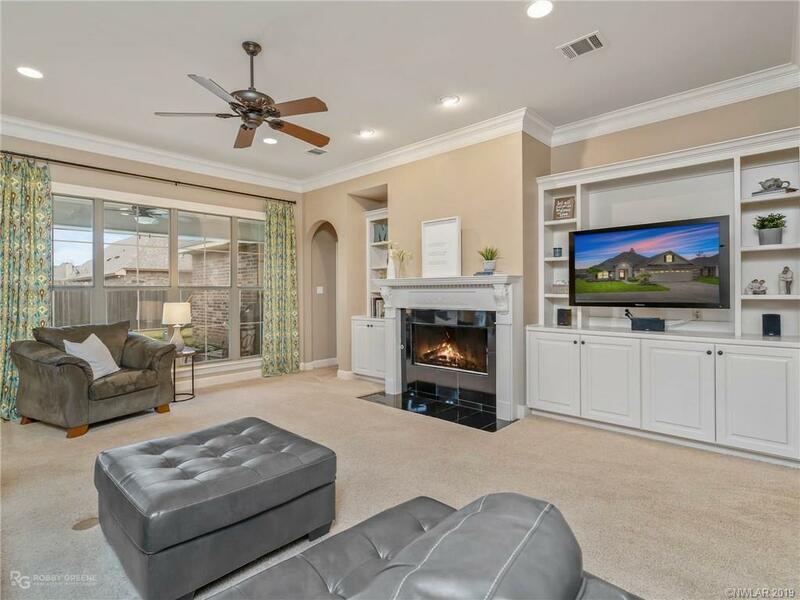 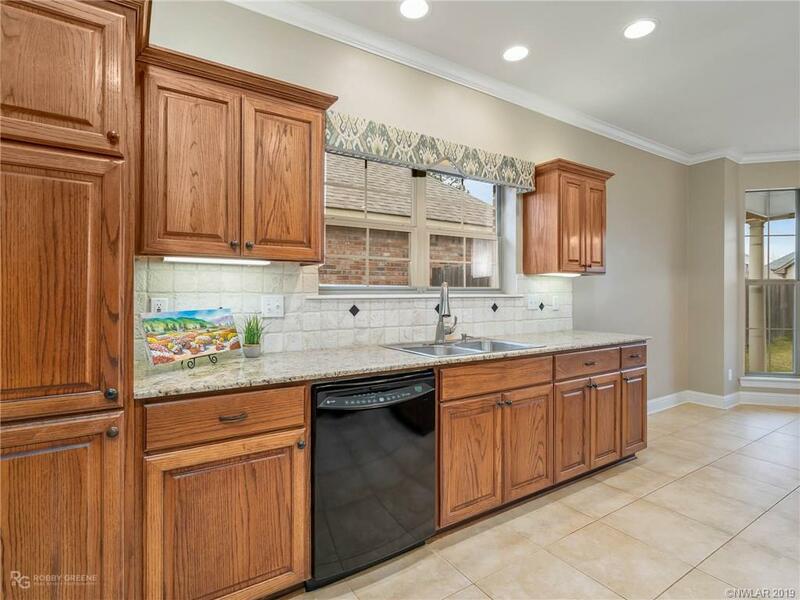 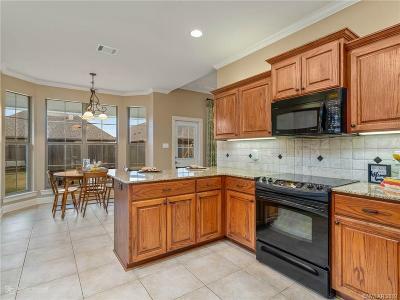 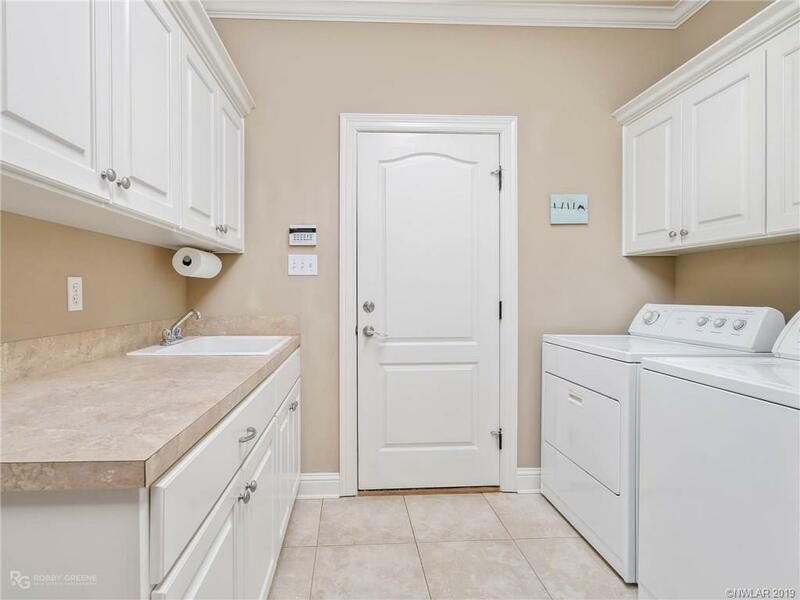 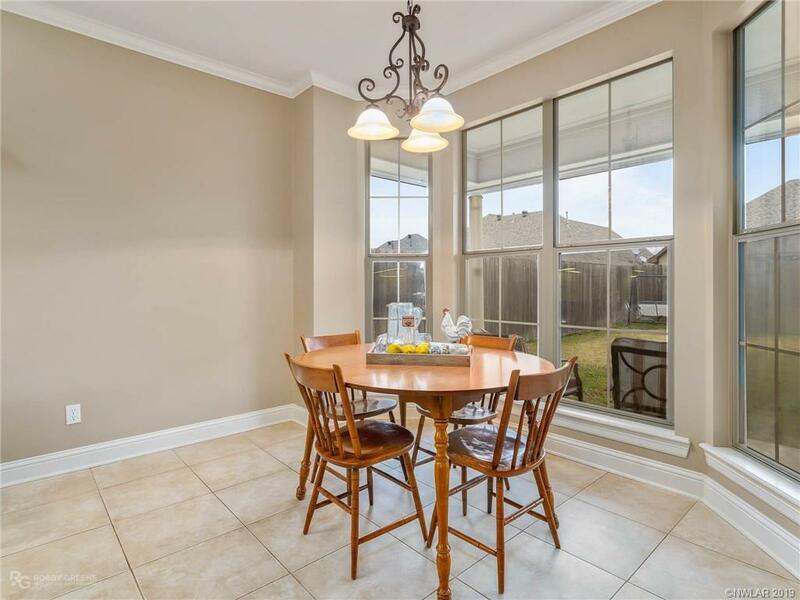 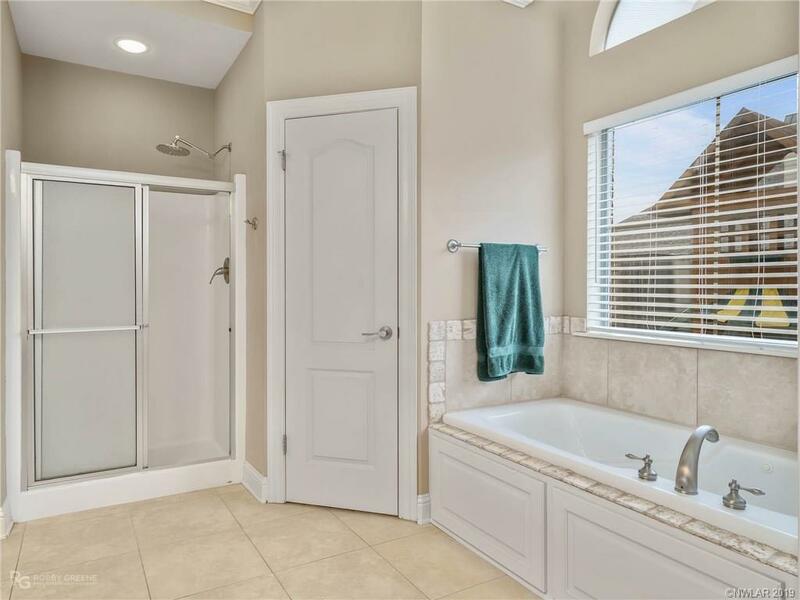 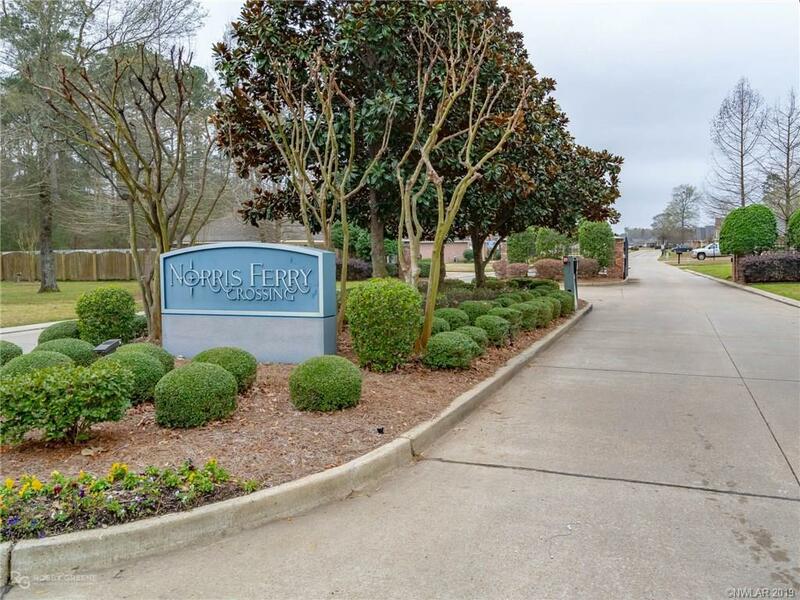 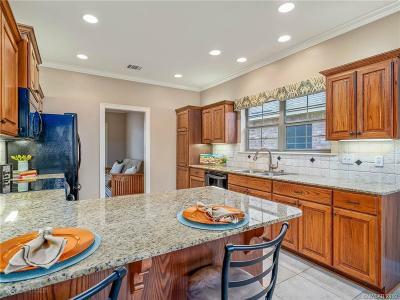 Located on a quiet street in South Shreveport's gated Norris Ferry Crossing community, this beautiful home has a great open floor plan with walls of windows that bathe the home in natural light. 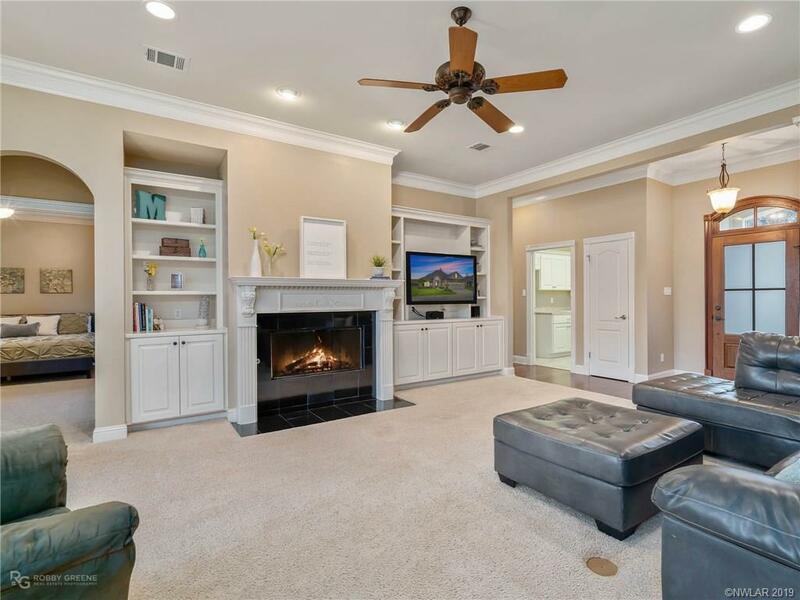 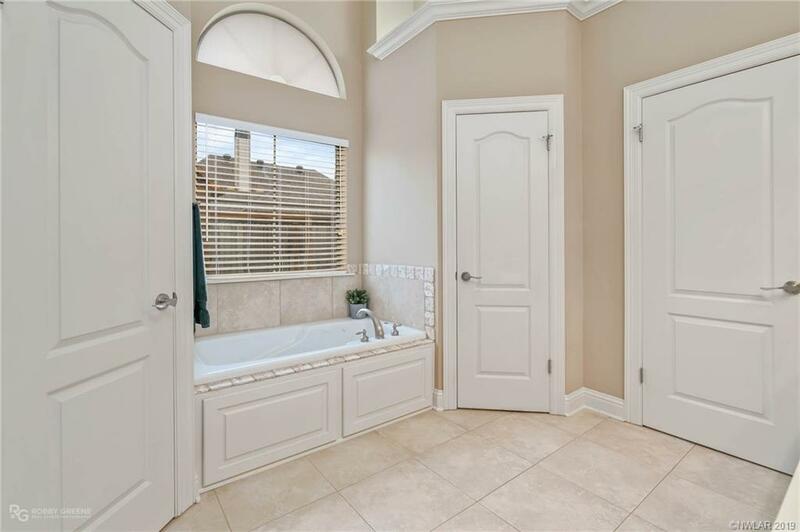 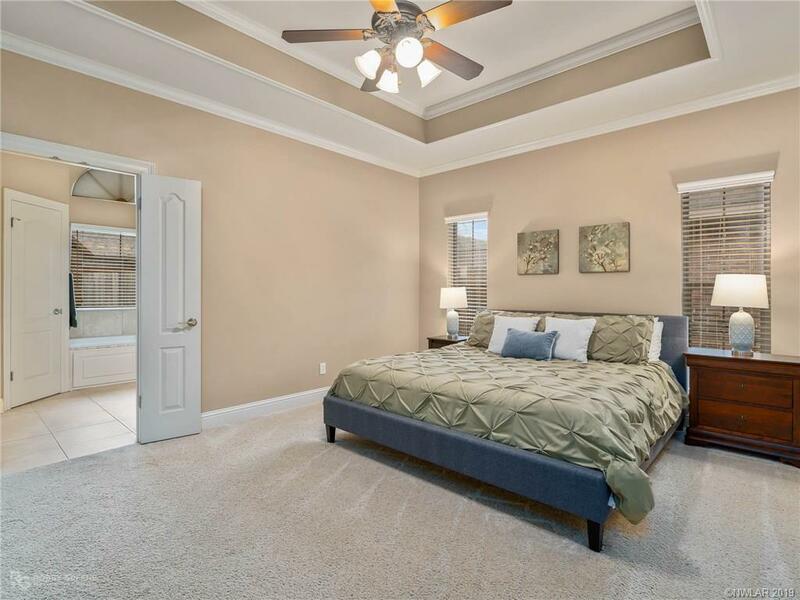 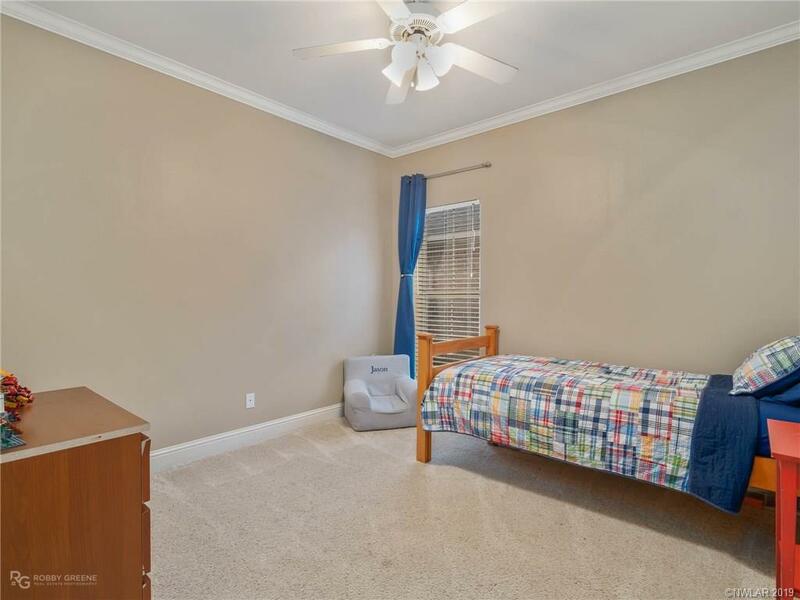 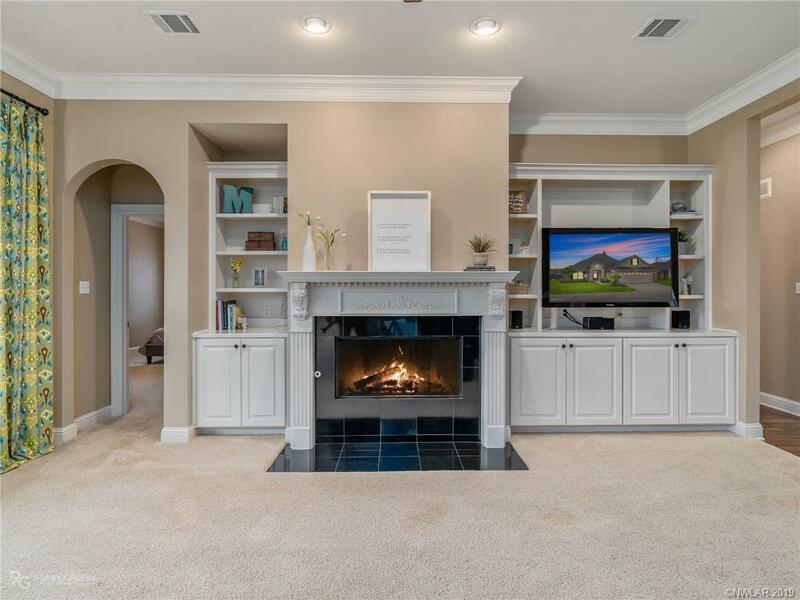 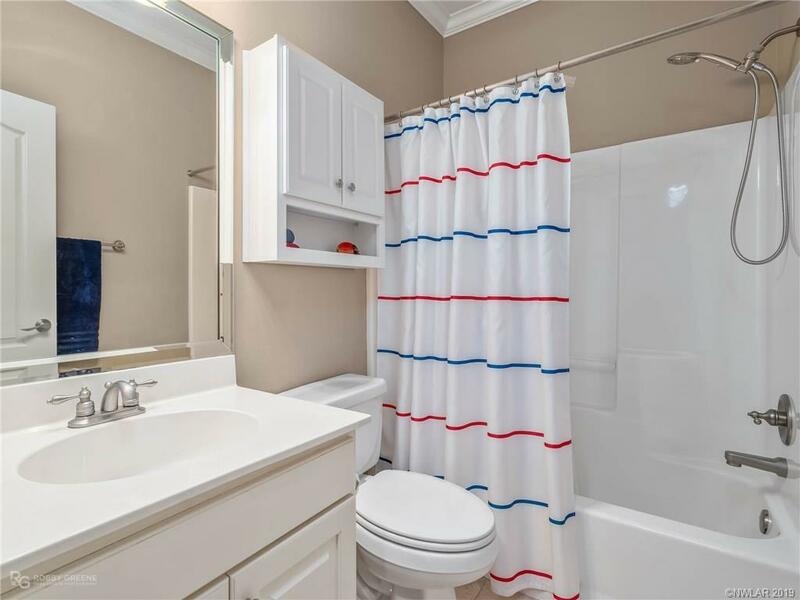 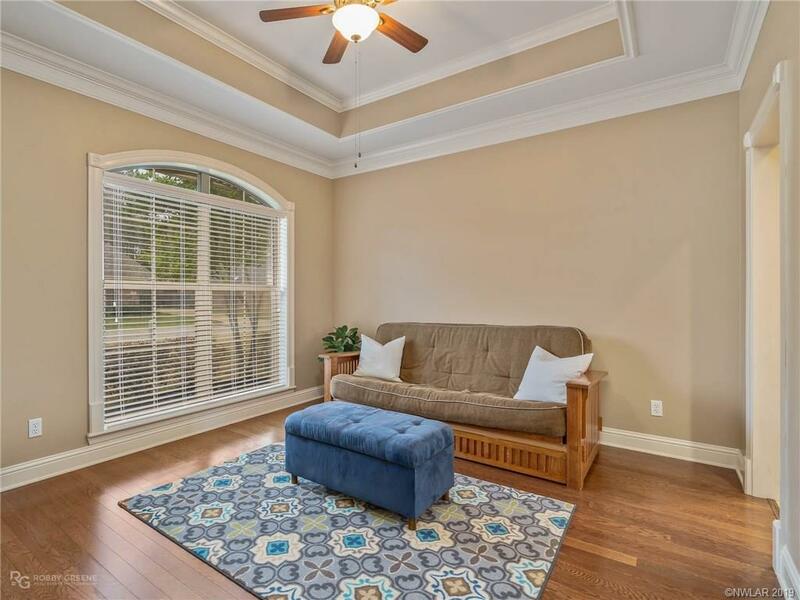 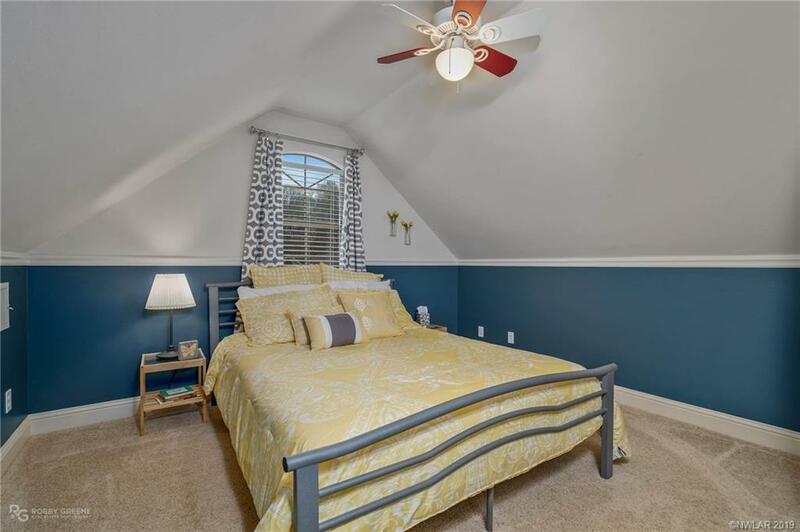 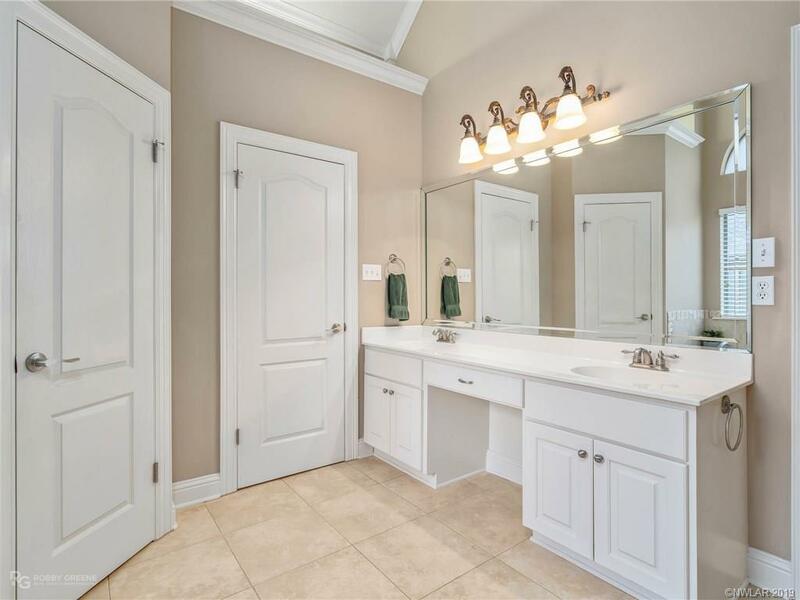 This home has been freshly painted with neutral color combinations and features spacious bedrooms, recessed lighting, great storage closets, beautiful built ins, formal dining room, beautiful crown molding throughout and is wired for surround sound! 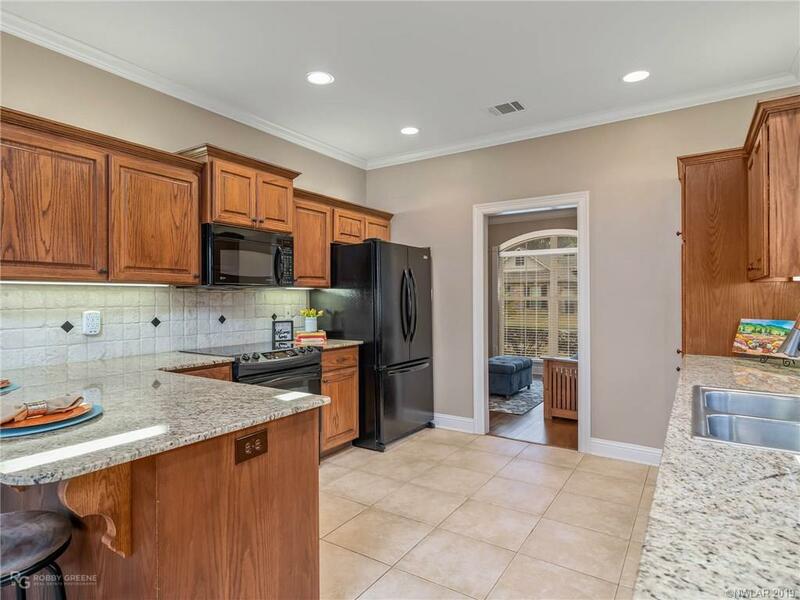 The spacious kitchen provides ample storage space and granite counter tops. 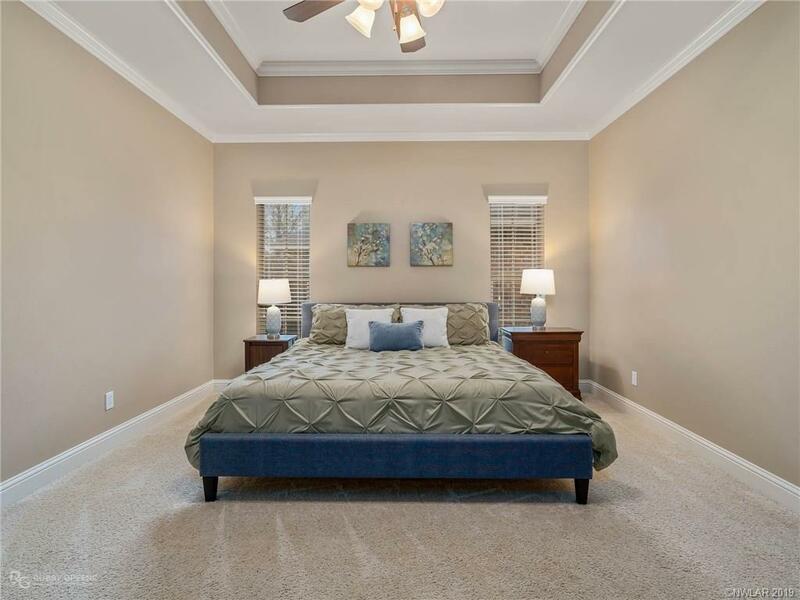 The large master suite boasts his and hers walk in closets and jetted tub. 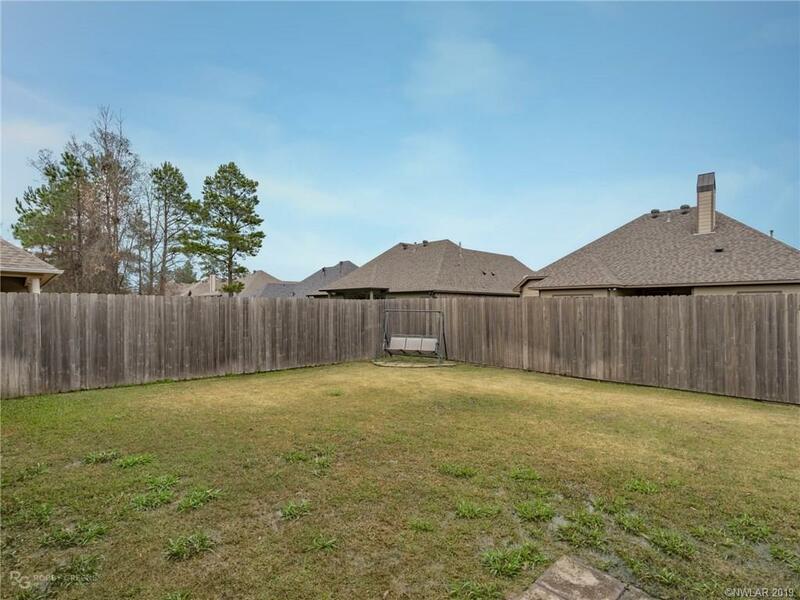 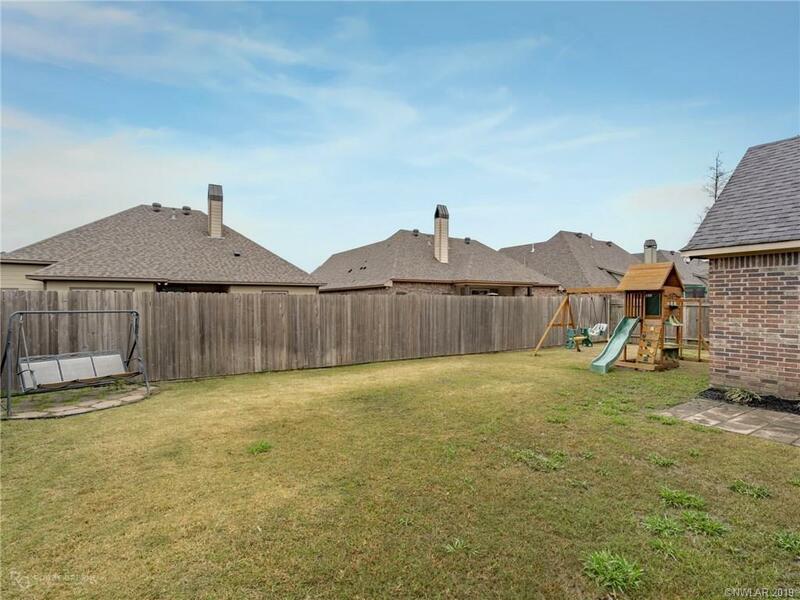 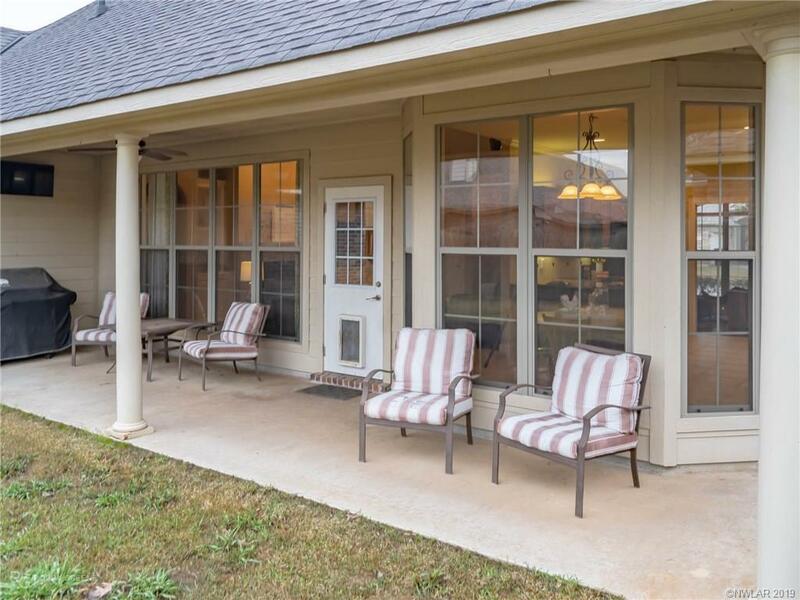 The west-facing backyard is spacious and has a great covered patio! 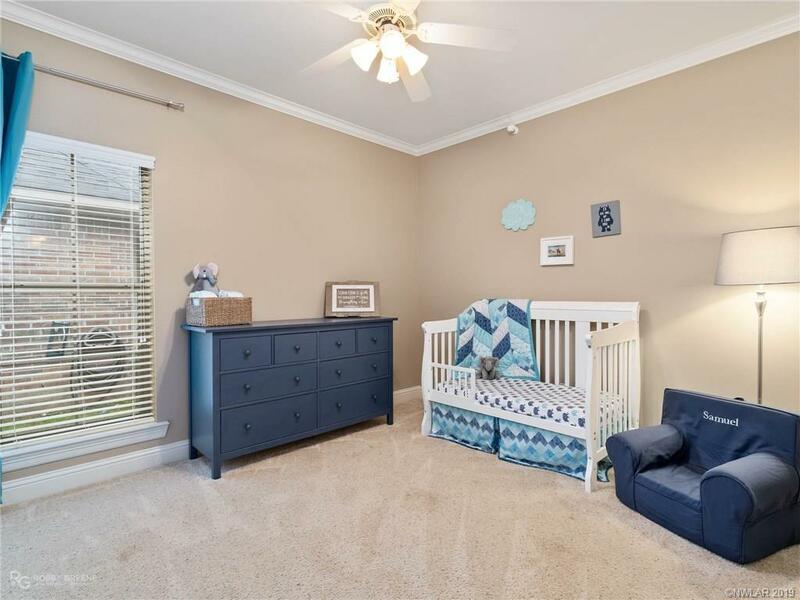 AC is just over 1 year old.